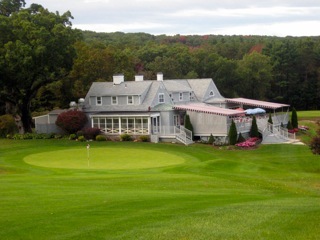 Cohasse Country Club is a private club located less than two miles south from the center of Southbridge, MA. Designed by Donald Ross in 1916 the course includes nine-holes and encompasses 3,061 yards of golf for a par of 35. Belonging to a private course has many privileges but the greatest is being able to play golf when you want – not when a tee time is available. At Cohasse Country Club you never need to make a tee time. 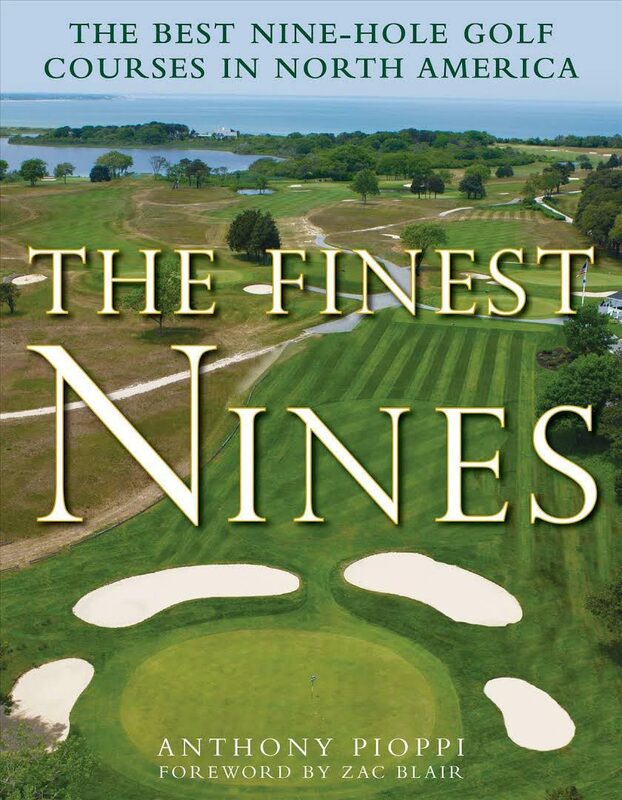 Rated the 8th finest nine in North America, and it's right in your backyard!